Corona’s spirit animal is Sophia from the Golden Girls. The way to this feisty lady’s heart is food, respecting her space, and playing along when she tells you a tall tale. Like most dogs of a certain vintage, Corona prefers the company of adults and is not looking for friends of the canine variety. Corona loves going for walks and running around the yard. She has a serious case of the zoomies out in the yard. Corona is looking for a home that will give her the time to develop trust and will indulge a quirky older lady. Corona is ruling the roost in a staff office, please ask a staff member to meet with her! No, Roz isn’t giving you a non-stop wink. 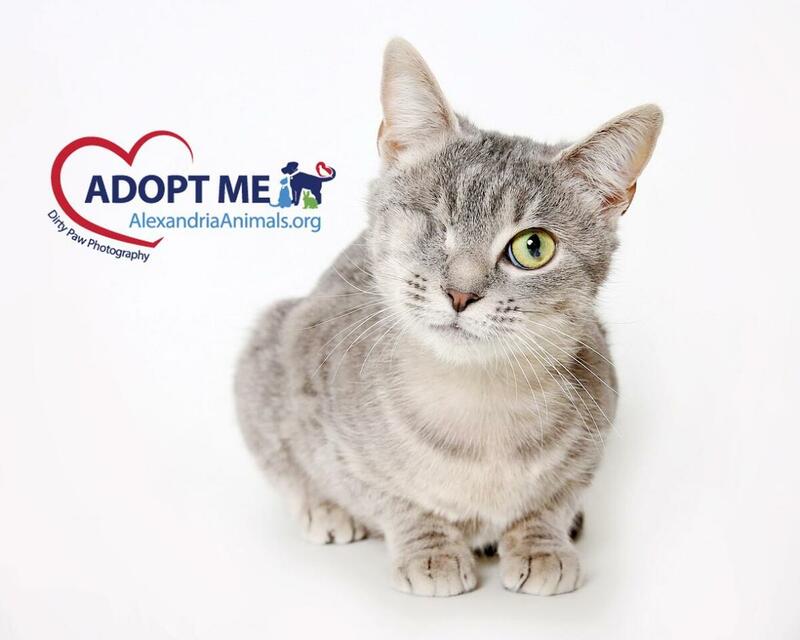 From an injury before coming to AWLA, she lost her right eye. All the more reason for a kind and loving human like you to welcome her into your home and let her be a part of your life. She’s a small girl and quite tidy. 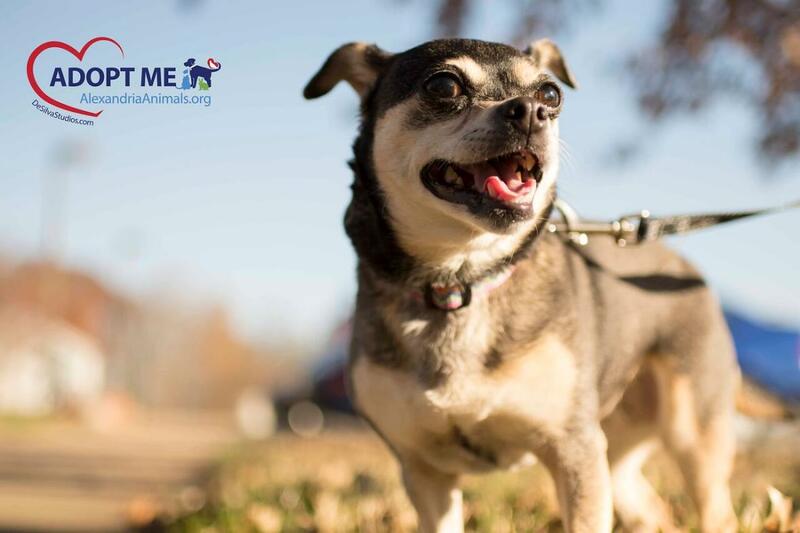 Roz may only see with one eye, but her heart and personality are huge. She sees just fine with one eye. She doesn’t worry about it and once you get to know her, you won’t either. Her soft gray fur and charm will win you over in a heartbeat. Roz has so much to offer to her new humans and will be a little love to you. She just needs someone like you to say yes to her. She’ll take it from there. Neither she nor you will ever look back. 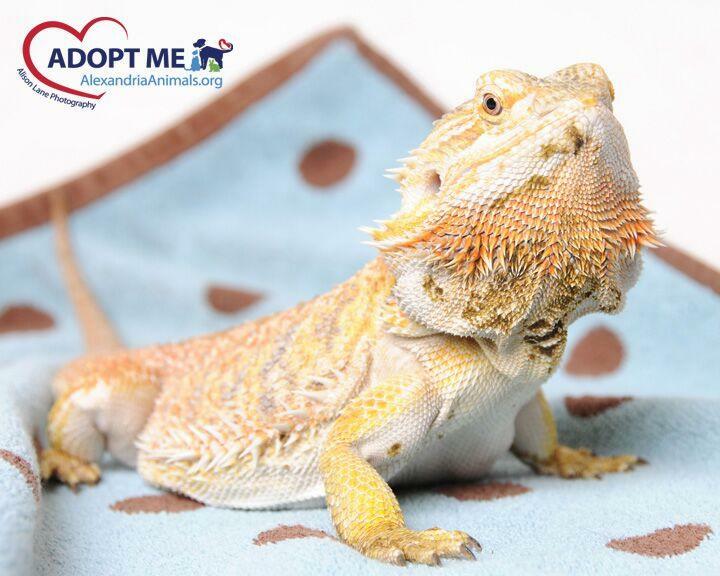 Eragon is a beautiful bearded dragon looking for a home to call her own this holiday season! This sweet little lady has become quite the celebrity here in Alexandria and has even been a guest star on The Pet Show with Dr. Katy! Eragon enjoys being held and would be a great pet for anyone looking to bring a little beauty and adventure into their lives.